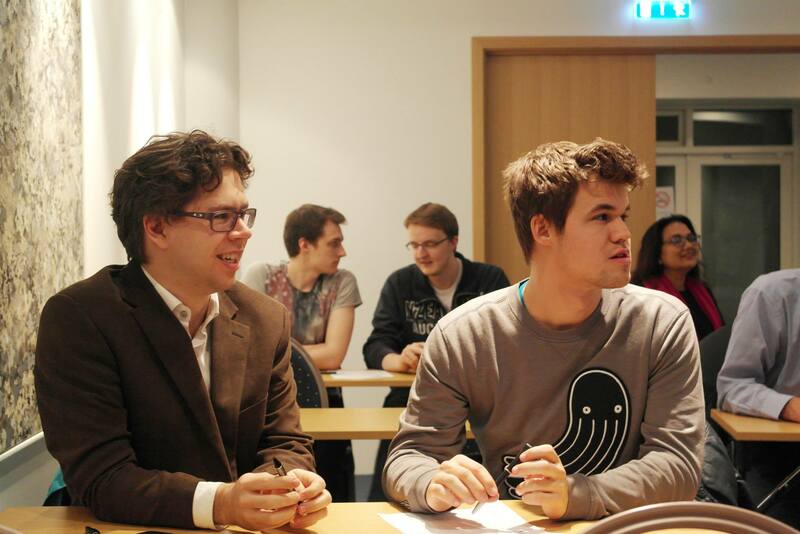 A fantastic article by Ian Rogers on Magnus Carlsen and the pub quiz! Check out the video impression and interviews after round 5. What’s more see the great atmosphere and attendance at the Reykjavik Open Pub Quiz! The Pub Quiz is tonight! !